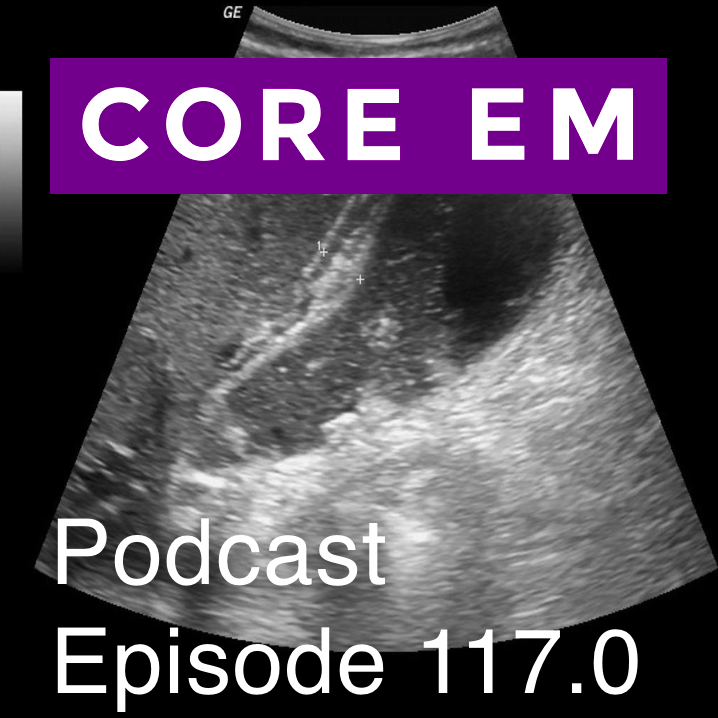 Part I of II on gallbladder pathology starting with cholecystitis. Acute cholecystitis is an inflammation of the gallbladder and is a clinical diagnosis. Imaging can be helpful but US and CT can both have false negatives. Lab tests are insensitive and non-specific and, as such, they can neither rule in or rule out the diagnosis.